OneHope has been around for nearly three decades. It’s not by accident, and we didn’t just get lucky; we realize that we have absolutely been granted God’s favor to continue doing Kingdom work. Part of that, I believe, is because we have not only chosen for our ministry to be Spirit-led, but also because we have exercised an excellent standard of stewardship by implementing Outcome Based Ministry. It’s not a new idea in the secular arena—it’s used in most for-profit companies, sometimes referred to as “evidence-based.” But in ministry world, “success” isn’t measured in dollars; it’s measured in lives changed. And how can you know if you are being “successful” if you aren’t assessing your efforts to track whether or not they are indeed, successful? One of the catch phrases in the Church is “transformation.” It’s a powerful word embodying our desires to see substantive, lasting and radical change. But how do you measure it? Transformation is a tall order, and if it’s going to be more than a clichéd slogan with an empty promise at the end, we had better be serious about creating a conceptual framework to live up to our desires and promise. 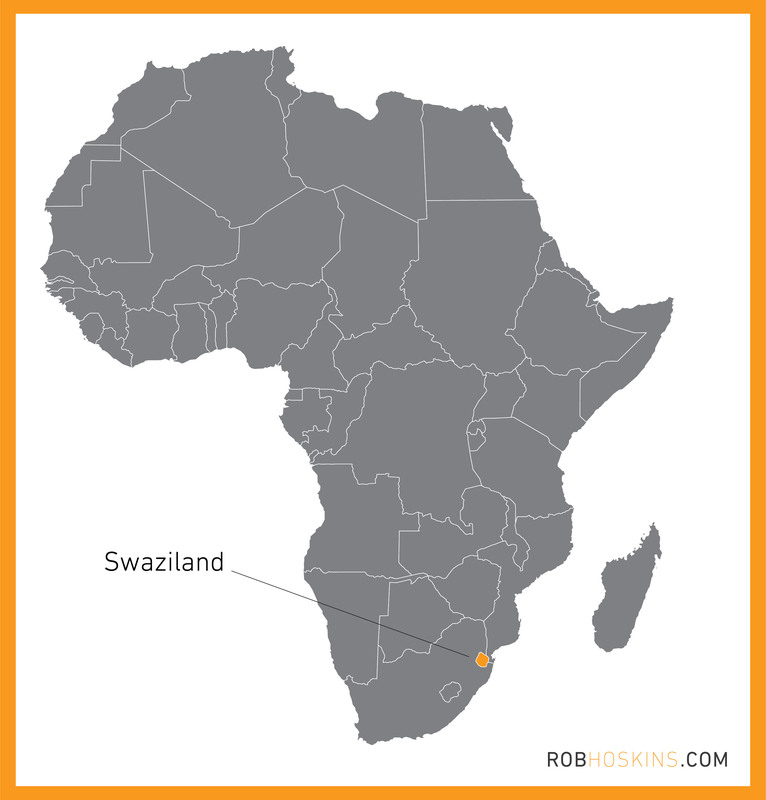 It was after a trip to Swaziland that we realized we could go a step further and revolutionize the way we were doing ministry to fit the new world we were ministering to. 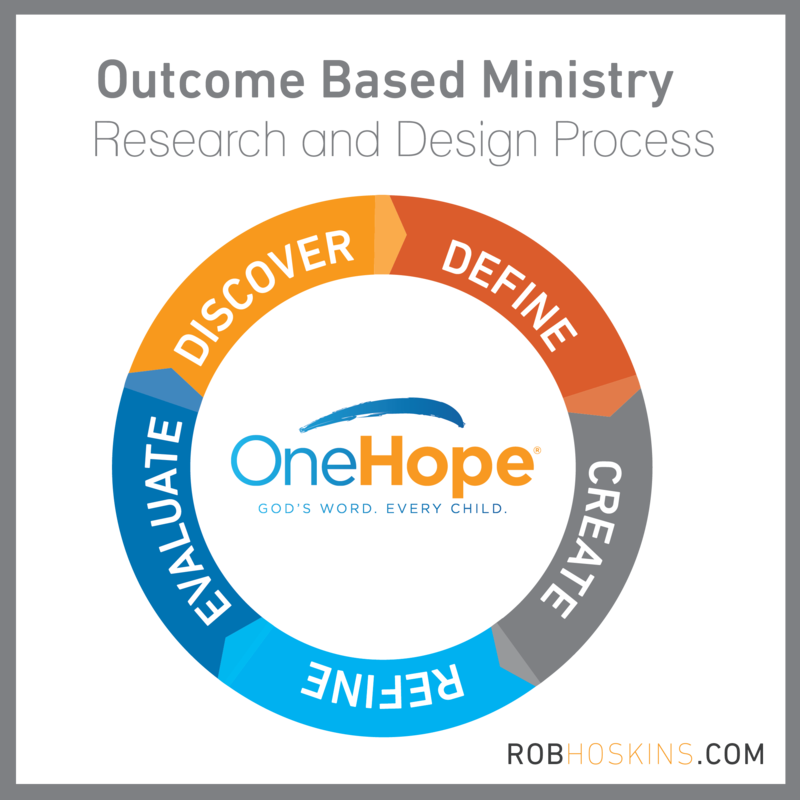 After stepping back to gain perspective that would help us identify what the desired result of a ministry effort would look like, we began implementing the Outcome Based Ministry cycle, and are in the process of making all of our programs Outcome Based. We want to ensure that our efforts are fruitful and that we have done all we can to create the conditions that will allow life transformation through a meaningful experience with the powerful Word of God. Before I unpack more about how this Outcome Based cycle works, I want to tell you the story about where it all began.